Kia ora and welcome to Pukemokimoki Marae. We are a mataa waka marae located in Maraenui, Napier. Pukemokimoki is a place of learning, of celebrating, of discussion, of grieving, of time out and a place of stay. We have welcomed more than 200,000 people since we opened in 2007 and our facilities are used by locals and visitors alike. 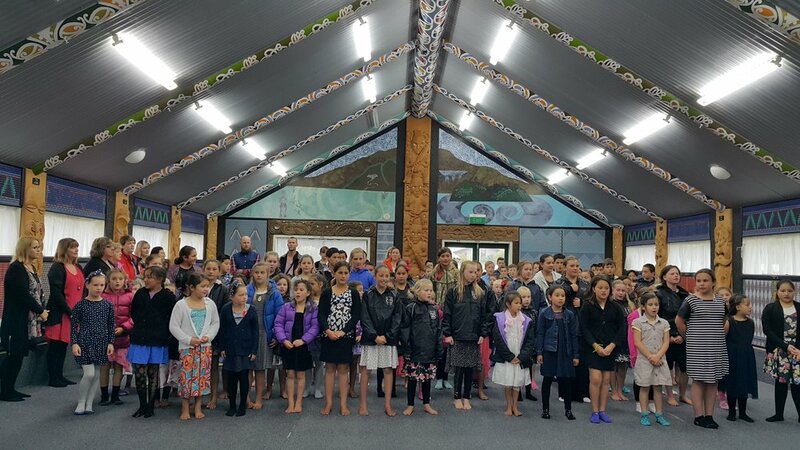 We are committed to reaffirming te reo me ngā tikanga me ngā kawa o Ngāti Kahungunu, working with whānau to realise their dreams and to strengthening our community while building positive relationships with all who visit. We invite you to learn more about our journey through the links above. 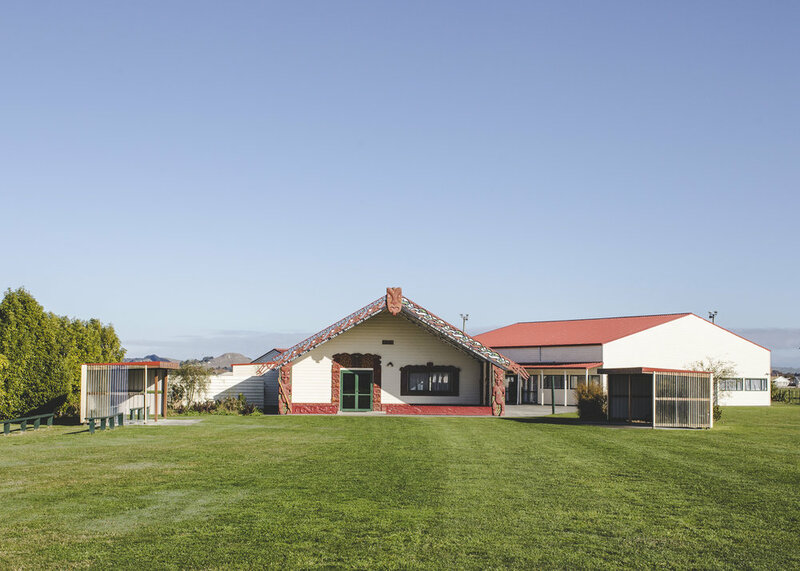 You can also contact us for more information on the marae, how to book its use and review availability through our online calendar. 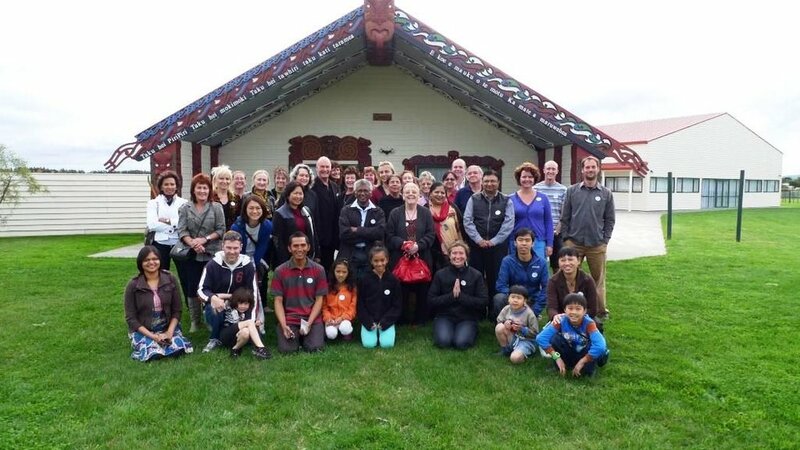 Pukemokimoki Marae is a registered charitable trust with the current trustees: Tiwana Aranui (Chairperson), Maureen Mua, Claire Hague, Te Whetu Marama Henry, Liz Ratima, Mariana Seymour. He aha te mea nui o te ao? He tangata, he tangata, he tangata. What is most important in the world? It is people. 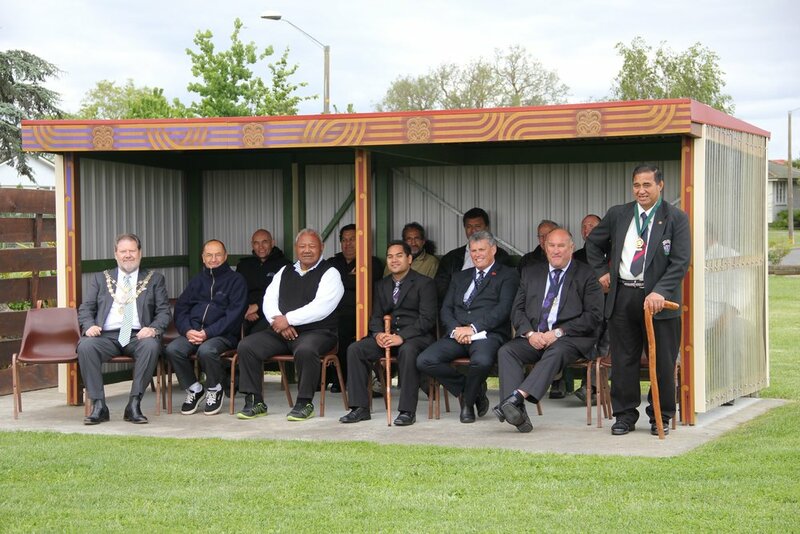 We have a proud history of upholding the values of manaakitanga (hospitality) to those who spend time at Pukemokimoki and whanaungatanga (connectedness) whether that be for visitors or those who live near us and want to be involved in marae life. 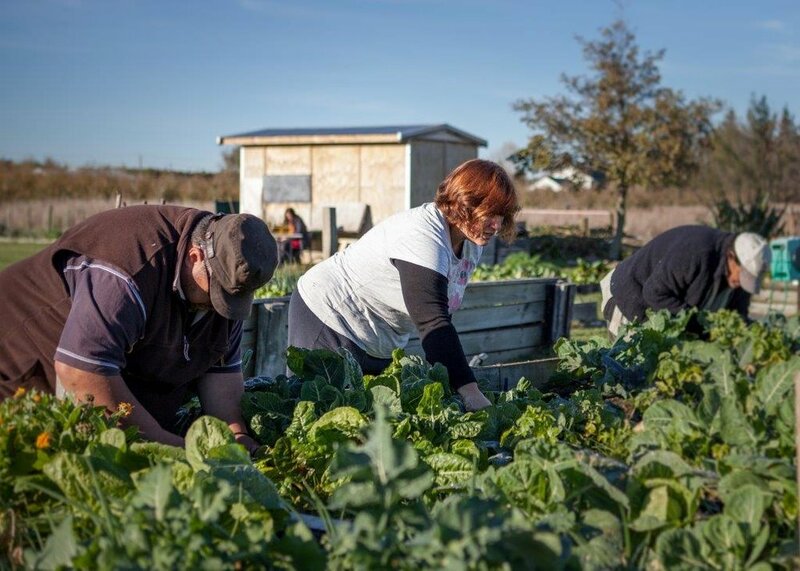 Volunteers are the life-blood of the marae and we welcome anyone, from anywhere who would like to contribute. You can contact us using the form here.